Choosing a commercial care vendor is an important decision, so we want to give you the tools to make an informed decision. From state compliance laws to LEED best practices, we cover the things you need to know about professional commercial care. 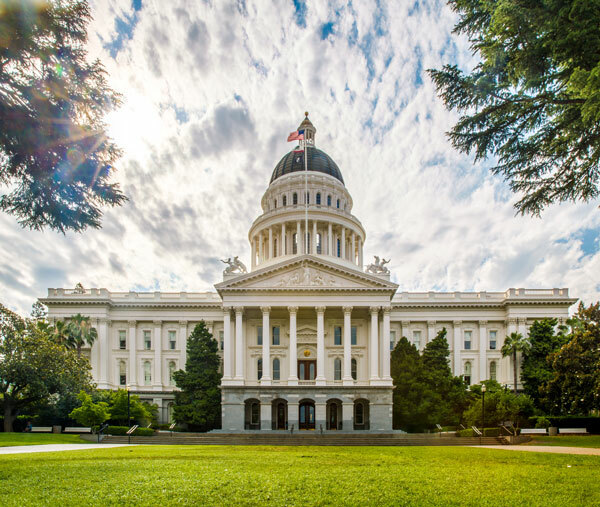 The Building Owners and Managers Association of Sacramento (BOMA) website contains great information that anyone involved in commercial property should understand. 20/20 Commercial Care is a proud partner of BOMA. Questions about the effect the drought has on your ability to maintain your commercial property? 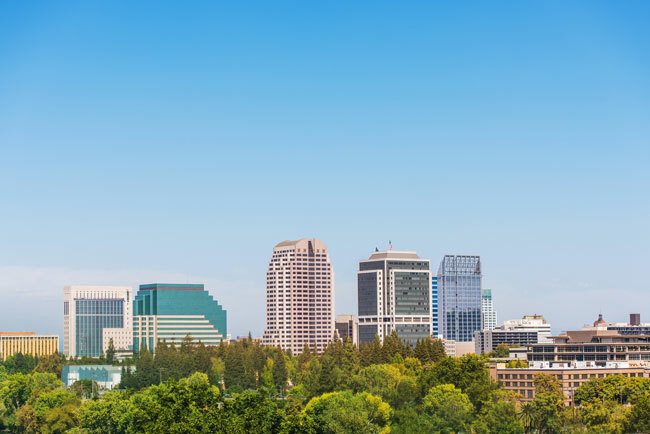 Be sure to check out the city of Sacramento’s official website for news and current conditions. We buy all of our environmentally-friendly cleaning products and state of the art equipment from abc Window Supply Company. And if you’re as interested in the particulars of commercial care as we are, their blog is a fascinating study. Safety is paramount in our business, and we work strictly within the California Industrial Relations (DIR) code of regulations and ANSI/IWCA I-14.1-2001. 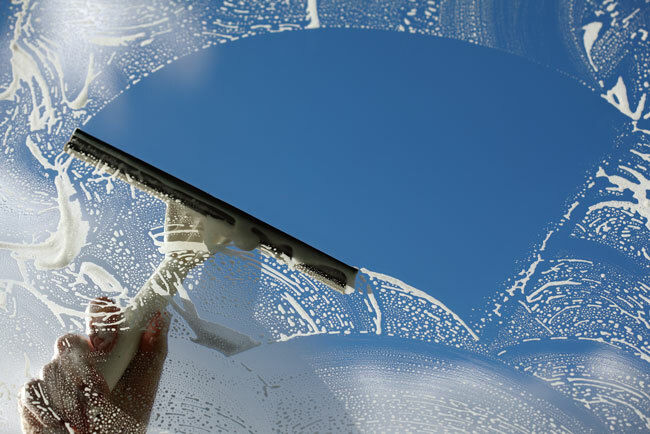 This industry standard identifies accepted safe practices for window cleaning. From scaffolds to ropes to ladders, feel free to check out the requirements we comply with from the DIR, specifically the window cleaning section. The International Window Cleaning Associations provides all kinds of resources for safety and best practices worldwide. Our team has coupled safety and self-rescue techniques with guidance from one of the largest and most acclaimed safety companies in the world, Safety One. Of course we do! 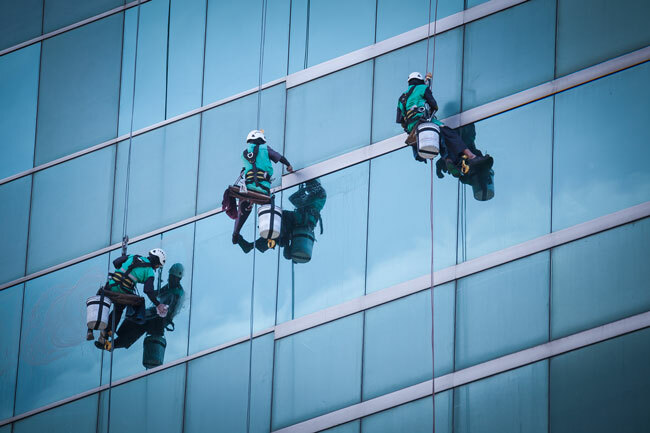 We specialize in window washing and cobweb removal, from high-rise buildings to one-story storefronts. Do you offer other services other than windows? Yes—we offer an entire range of services suited for any commercial property, including things like pressure washing and parking lot cleanup. See our services pages for details. What can I expect from your crew? You can expect a thoroughly trained, uniformed and professional crew to show up on time and get the job done with the utmost care and speed. What makes you different than other window washers? 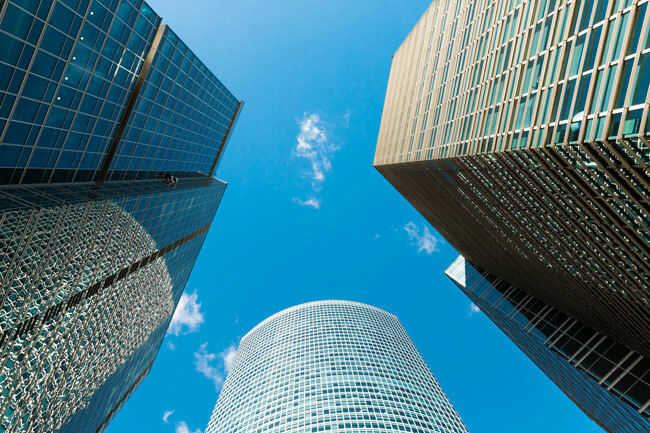 While individual and one time services are a part of our business, we see ourselves as partners with property managers in the long-term care and maintenance of commercial properties. Our attention to detail is unparalleled. What does your consulting service include? We offer consulting because over the years we have found that not all property managers are experts in commercial care—they would rather be presented with the facts and best practices to make an informed decision. Our team of professionals can size up any job and make those recommendations. Yes, we have $11 million dollars in liability insurance. We also carry worker’s compensation for all our team members. What does the tagline “We maintain your sanity, too!” mean? We bend over backwards to make sure property managers don’t have yet another thing on their plate to worry about—we take care of all their commercial care needs so they can focus on other aspects of their business.